Are you planning for Kerala trip? having basic information about the places we visits can really help us to interact with locals and to plan our perfect itinerary. It can also helps us to enjoy our tour at fullest. If you are also keen to learn more about Kerala, this article is for you. Kerala is located on the southwestern region of India spread over 38,863 km2. The capital of Kerala is Thiruvananthapuram which is commonly known as Trivandrum. According to wikipedia, Kerala is the 13th largest state by population 33,406,061 which is divided into 14 districts. The density of population is 859 persons per sq.km and the literacy rate is 93.91%. In Kerala, Malayalam is a most widely spoken and the official language. Kerala delivers a significant portion of the national output by producing pepper and natural rubber. The coastal line of Kerala spread over 590 km. Kerala is considered as a best tourism destination for everyone whether you are a honeymoon couple or just a site visitor. You will surely feel a tranquil atmosphere in Kerala. The famous places of Kerala include Alleppy, Kochi, Munnar etc. Kerala have every color of enjoyment and tourist will get immense beautiful things that will surely stay in their mind for very long time. Most visited place in Kerala are serene beaches, beautiful backwaters, amazing hill stations, interesting wildlife sanctuaries, waterfalls, Ayurveda packages, culture, festivals, art, music, dance and many more. The beauty of Kerala cannot be defined in words it can be feel only. History of Kerala can be divided into different periods like Ancient period, Sangham Period, Post-Sangham period, Period of Provincial Rulers, Kulashekara Period, European Arrivals, British Rule, Freedom struggle and Independence. Kerala people are very health conscious even they are very specific for the healthcare and the physical activities. Kerala gives true picture of cultures and traditions and the Keralites are intensely intertwined with these cultures and traditions. It is one of the most sophisticated and educated state of India. Kerala is also famous for its cleanliness and the hygiene. Kerala is the epitome of many achievers in the fields of philosophy, art, culture, language and literature, education and many more. Keralites are highly vigorous that make them excelled in all endeavors. The unique styles of music, dance, food, festival, lifestyles, sports, and temples make it a blossomed state. Do you want to visit kerala in weekend? Book now your Kerala Tour Package. Last but not the least, Kerala is really one of the attractive flower of the India’s Garden or can say a beautiful gem of the India’s garland. The vitality, originality, and the simplicity are high points of attraction for Kerala. 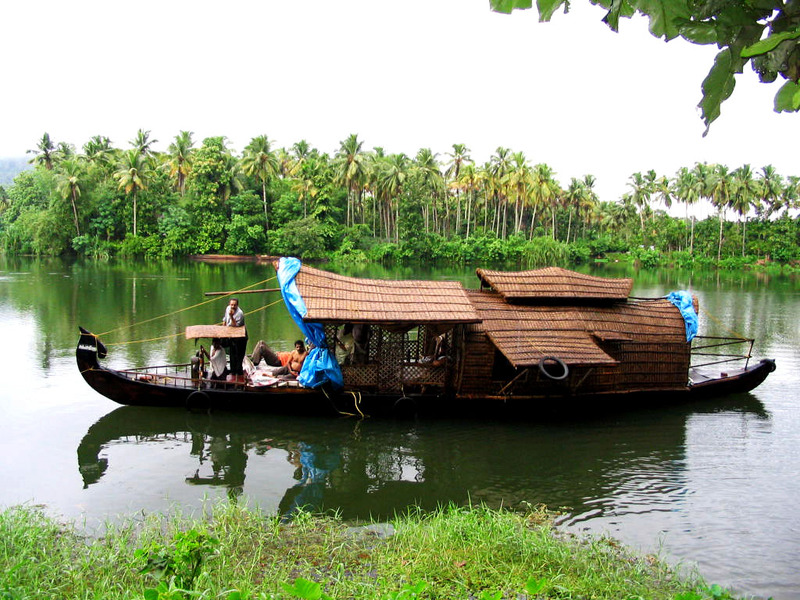 The natural beauty, peace, culture and the art of Kerala made it a fairyland for the tourists.